5 Tips To Get Your Biz Back On Track! 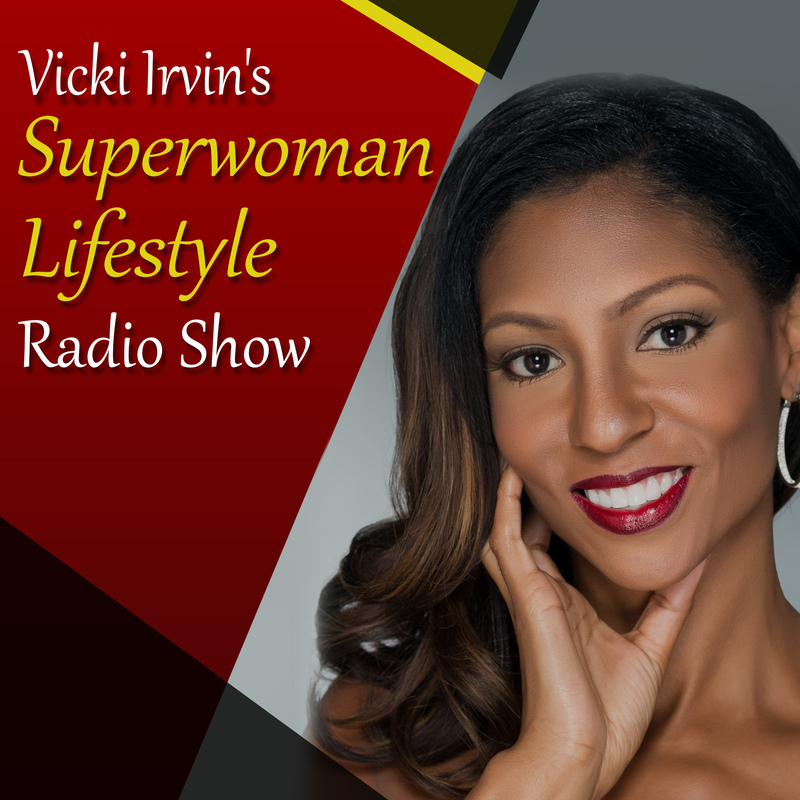 If you are interested in joining the Superwoman Lifestyle Membership Site For FREE, simply enter your information here and begin promoting your products and services to hundreds of women nationally! It is time for everyone to review their business goals for 2009. I bet in January you set up an action plan and had some things you vowed to do in your business this year. I wonder where you are in the process? I hope you have some great things to report! I have been knee deep reviewing client information for their businesses and I am going to share some common themes that are keeping many people stuck. I am going to list them and you can check off where you are. Underneath each roadblock, I will tell you what you HAVE to do in order to move forward. Without learning these things for yourself or hiring someone who can do it for you, your results will not be satisfactory! 1. Nobody knows how to find you and your product/service-you are not generating any traffic to your web site or landing page. Work on a plan to get new leads from multiple sources. Gain an on-line presence with your web site, drive traffic to your sites. 2. Your sales copy on your offers is not good. Learn how to write copy and sales messages that are proven to sell using direct response marketing. Hiring a copy writer is very expensive, so if you canâ€™t do that, then learn how to write effectively to sell for yourself. You must diversify the ways in which you bring new leads/prospects to your business. Never rely on only one source, fatal mistake. Come up with multiple sources. Do market research to determine who your exact consumer is, do not make your own assumptions. If you are marketing to the wrong audience you are dead in the water. You are not in tune with what products and service your clients want. You are making assumptions on what YOU think is best for them and what YOU think they need. Find out what they WANT and not NEED by asking them for feedback. Design your business around their answers. These remain some of the top roadblocks for business owners. If you can get these five things right, you are well on your way. We have a saying that if you keep on doing what you are doing, you will keep on getting what you have got! If you are interested in learning how to grow and thrive in your business, how to recession proof your business, sell out your live events, take your business on-line and create a whole new income stream and how to find additional revenue streams in your existing business you werenâ€™t even aware were thereâ€¦. Then you CANNOT miss my 2010 Women Entrepreneursâ€™ Information Summit. It will forever change your life, guaranteed. Details coming soon!